Ola army boots are your new city sophisticated weather proof friends. Armed with chunky rubber sole, waterproof suede upper and warm wool layer Ola truly is your winter ride or die.The boots compliment any look beautifully, add some cool factor for your dressy looks or go all in and opt for a parka style. 1 x Ola Army Boot Black was added to your shopping bag. 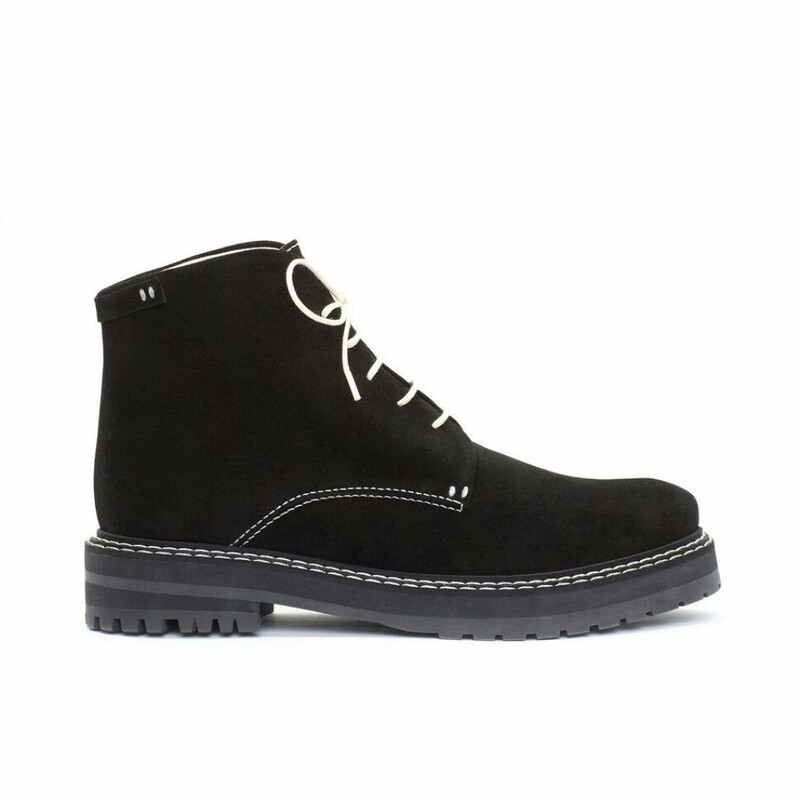 1 x Ola Army Boot Black was added to your wishlist.